Mavin Records super artiste Reekado Banks is currently on tour in Europe. 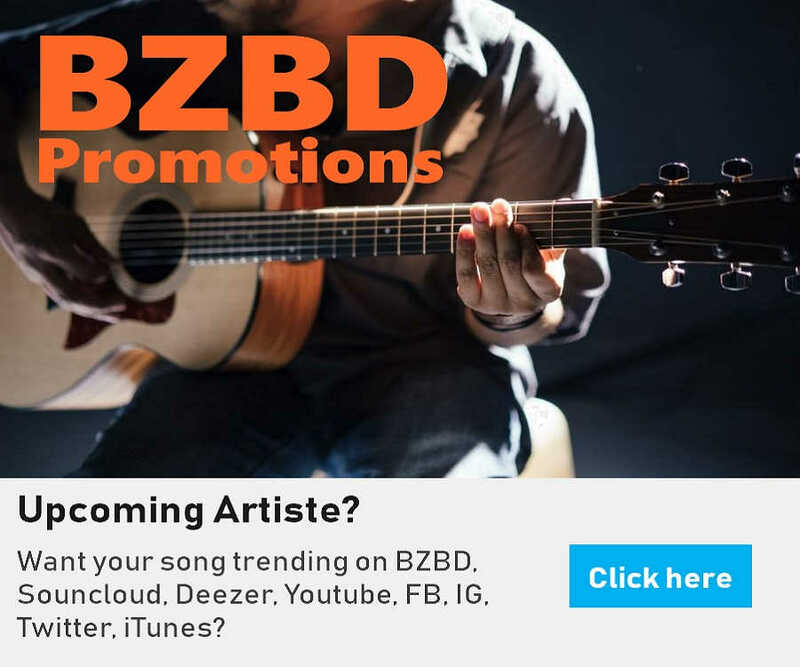 That notwithstanding, he has kept to promise to dish out a new single this week. 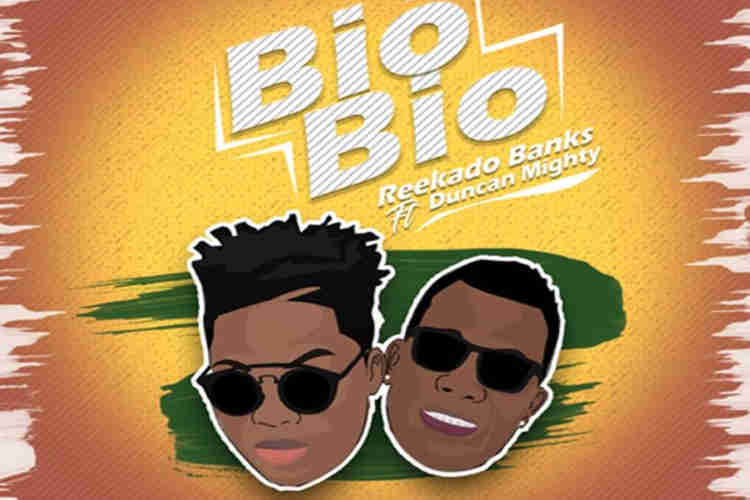 Reekado latest track BIO BIO is yet another potential smash hit single featuring veteran singer Duncan Mighty.